Desert Wind is located at the intersection of Thunderbird Road and Hayden Road in Scottsdale Arizona. It is a high-end community featuring beautiful spacious homes. Most of the properties boast their own amenities such as pool, spa and tennis court. 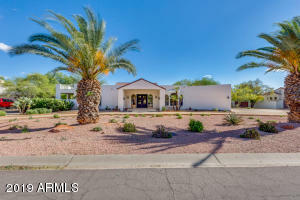 Desert Wind is one of the most respectable residential areas in the Phoenix Metropolitan area. Thanks to the excellent Scottsdale location, golf, spas, shopping, and fine dining can be found within minutes from the community. 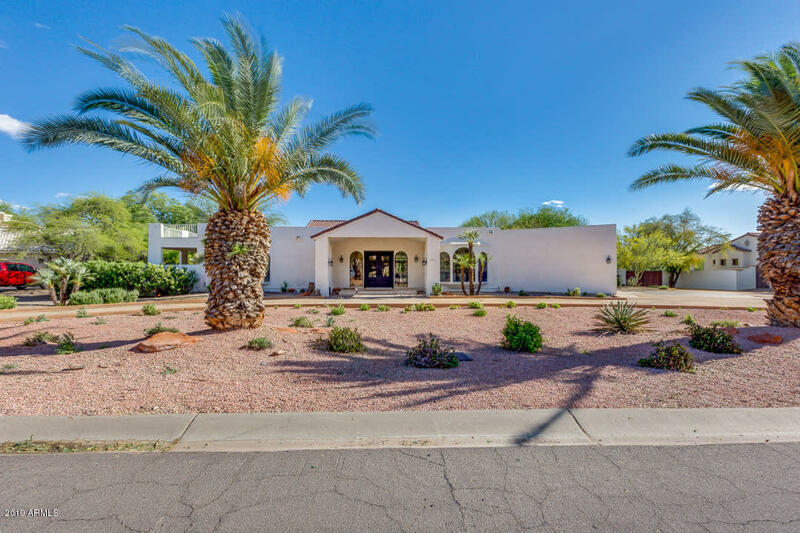 This lovely retreat is just approximately 5 minutes from “tcp”-10 minutes from “Greyhawk”-20 minutes from “Troon North“-and 15 minutes from “Talking Stick”- to name a few popular golf courses. Desert Wind is only a couple of blocks from medical services, including the new Scottsdale Healthcare Shea Hospital. It is 20 minutes from Phoenix Sky Harbor International Airport and only a few minutes from The Scottsdale Airport for private jets. Please search for Desert Wind Homes for Sale by clicking the link above or button below. Residents of Desert Wind can enjoy several parks nearby, such as Northsight Park and Thunderbird Park featuring volley ball courts, playgrounds, tennis courts and basketball courts. The community is only few minutes away from the upscale Kierland and Scottsdale 101 shopping. Scottsdale Fashion Square is only 15 minutes away with some of the finest stores such as Neiman Marcus and Nordstrom, along with European designer boutiques. Desert Wind is served by the Scottsdale Unified School District. It is Arizona’s Most Excelling School District, with 22 schools earning the state’s highest rating, Excelling. All SUSD schools are rated as Performing, Performing Plus, Highly Performing or Excelling by the Arizona Department of Education. Whether you are buying or selling a home in Scottsdale, The Holm Group is here to assist you. The Holm Group represents both buyers and sellers throughout Desert Wind and surrounding communities. Whether it’s a custom home, luxury home, single family home or town home you can rely on The Holm Group to ensure a smooth and successful transaction. Remove the stress from buying or selling and let The Holm Group assist you today. Let The Holm Group Help You Sell or Find Your Next Desert Wind , AZ Home.